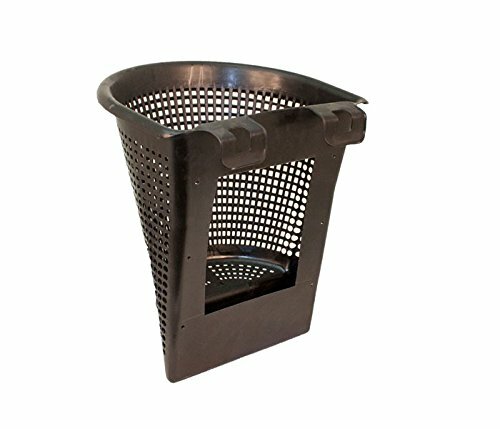 *Please Note: When ordering this Rigid Debris Basket for the Signature Skimmers it does not include the Weir (flapper door) or the slide-plate that attaches the Weir to the basket. For use with koi ponds and water features. All Aquascape products are manufactured to the highest quality.